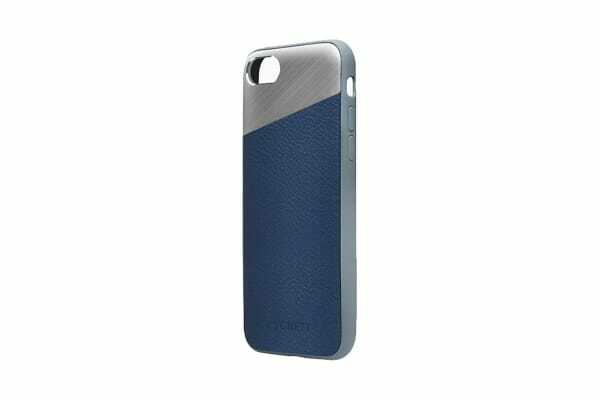 Made from genuine leather and textured aluminium, the Cygnett Element Case offers stylish protection for your iPhone 8 Plus. 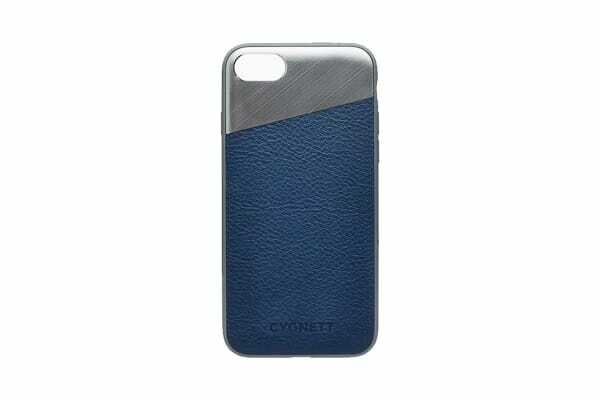 The Cygnett Element Leather Case features a variety of textural finishes for both a premium feel and a fashion edge. A soft feel 360deg wrap around shell with contrasting premium genuine leather and textured aluminium highlight results in a case with a strong visual appeal. The Element features triple material construction and 360deg raised bezel edges for maximum shock absorption and superior protection. The hard wearing-shell and anti-shock core forms a protective barrier against impact and shock as a result of everyday use. The Element Leather Case offers protection through its smart design and material application. The shock absorbing frame protects your device against abrasion and impact and the 360deg raised bezel edge provides superior screen protection minimising scratches and damage from face-down impact. 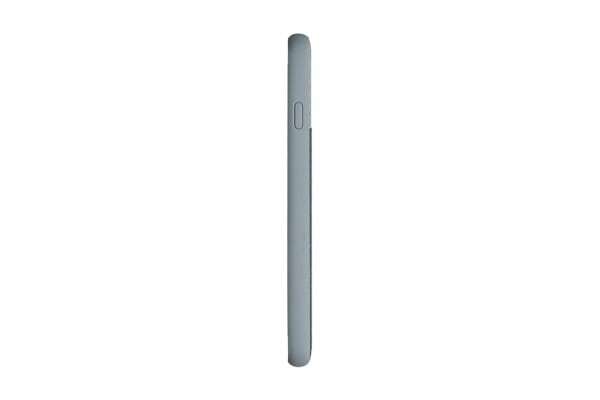 This technically designed case offers protection in a slimline profile and a strong fashionable appeal ensuring total peace of mind for your new device.